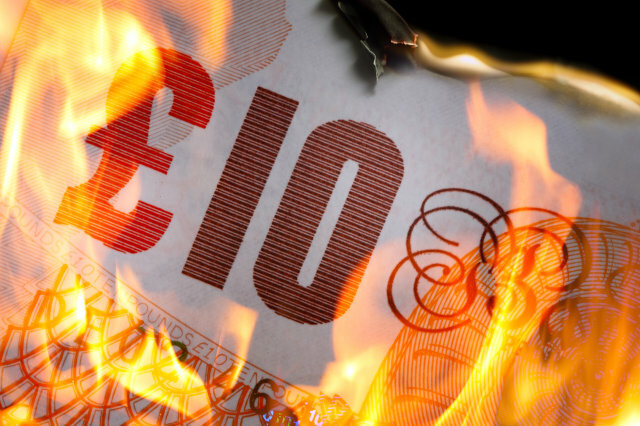 I am sure that your School does not have ‘Money to Burn’, and having a robust but simple ‘Asset Management Policy’ in place will help to ensure you get best value from your assets and Service Level Agreements whilst saving your school significant time and money over the course of the school year, each and every year. Managing your assets effectively gives you , your Leadership Team and Governors the maximum level of financial control and oversight and lets you know the all important “who, what, where and when” associated with every asset AND once implemented will allow you to produce audit and financial reports at the click of a button. Having an adequate Asset Management Policy will also ensure that you are compliant with with the relevant statutory requirements imposed on you, regardless of the status of your school. So what should a robust Asset Management Policy contain? 1. Who is ultimately responsible? – Assign an Asset manager but ensure that others are also fully aware of the policy. 2. What do you have? – List everything whether it is owned, leased, borrowed or lent. 3. What is it? – Provide sufficient information on assets so that everyone can identify them. 4. Where is it? – Is it in a fixed location? ; is it mobile? ; does it belong to a department or faculty? 5. Who has it? – If a member of staff is responsible for the asset then ensure the asset record identifies this. 6. How secure is the asset? – Can you identify it? Does it have a unique barcode or label? 7. What is it worth? – Do you know the purchase price, supplier and current value? 8. What about maintenance and compliance? – Can you quickly determine when checks, Appliance Testing (PAT), inspections and calibration requires and view historic information? 9. Audit and report - Do you have the ability to undertake regular and accurate audits, produce reports and record faults to determine life cycle management? 10. Evaluate and Evolve – regularly evaluate your policy and ensure it remains dynamic. iSchoolAudit and iWorkAudit deliver ALL of the above in one simple software solution once the initial set-up is complete. Your Asset Management Policy would then be in place and more importantly, you can demonstrate this fact to any third party.